I mean... Each to their own, I guess. It's a place for tourists, and I don't like that kind of place. If you like it, this review isn't for you. If you're like me, I wouldn't recommend by any means. There's nothing impressive of worth spending time there. Look on Google images, that should be enough. The story is amazing, but you don't have to be there to know about it. I would never recommend that place. It's for tourists, every step they wanna charge you. Everything is expensive, and not worth it. Not to mention the ladies who take pictures with you and then tell you you have to pay. No way. Definitely have to stop here and walk around a bit. Only problem here is the Tango dancers and Ex soccer player that try to get you to take pictures with them for a donation of course, the dancers can be a little pushy but other than that it's pretty cool place to see. It's got some history to it so find a good guide that is willing to share interesting facts about this and other local places. This is a very famous tourist attraction in Buenos Aires. 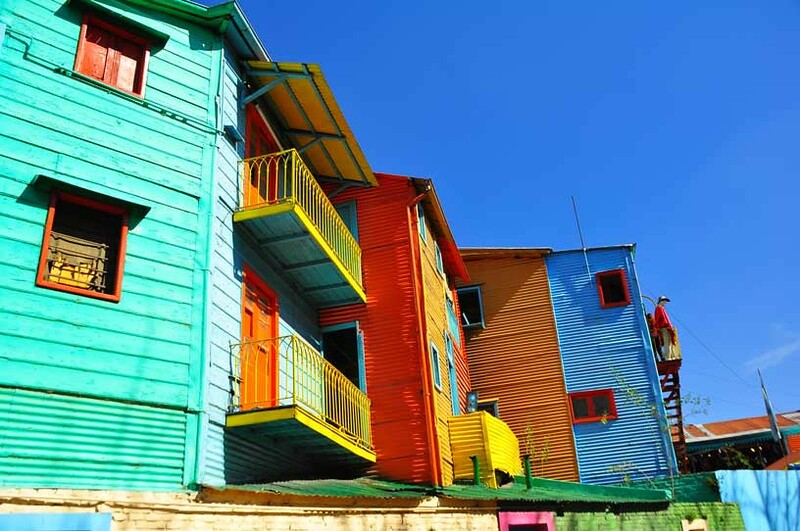 There are houses are made of zinc roof and colorful painted. 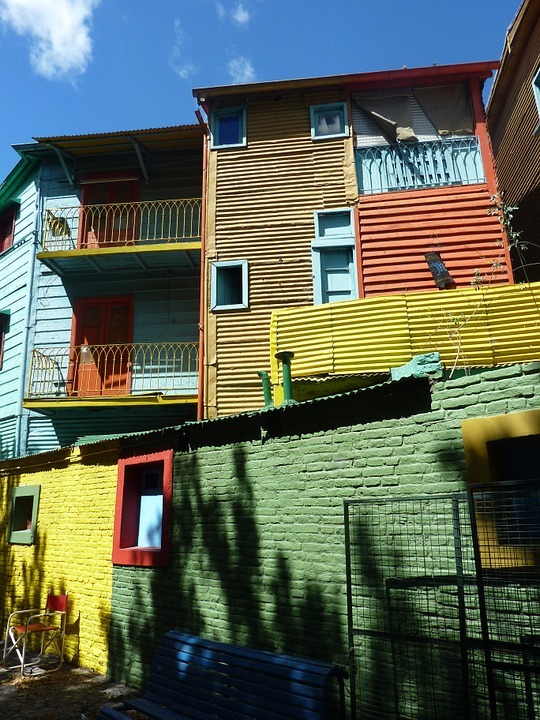 This small neighbourhood was home of many immigrants who came to Argentina in the previous century, most of them from Italy. The area is surrounded by other notorious neighbourhood but there are many policemen taking care of tourists, specially on weekends. There are restaurants and cafes. Great place visit, very quaint and colorful. Tourist friendly with lots of souvenir shops, small restaurants and artisans stands. The locals are very friendly and not pushy. If you go to Buenos Aires it's a place you have to see.. You should also see "la Bombonera" wich is the most famous soccer stadium in Argentina, it's only a couple of blocks away. Like a lot of historical places, the area is bigger than the actual street by quite a bit, but a vibrant area to visit with heaps of food and general shops to peruse.